"No education topic is more important than how to raise the qualityof teaching in America's schools. 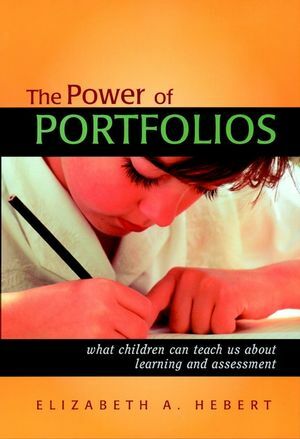 This book eloquently makes thecase for reshaping teacher preparation and professional developmentto enhance student learning." Leading educational thinkers and researchers deliver an in-depthoverview of the issues and challenges facing the teachingprofession today. This book is the first in over a decade tosynthesize the most important research in the fields of teachingand teacher education. This research is also the basis forrecommAndations found in What Matters Most, a landmarkreport from the National Commission on Teaching and America'sFuture. The authors explore promising approaches to both policy andpractice in teacher learning. They also provide the substancebehind policy recommAndations, examining the implications of schoolreforms for teaching, current knowledge about teacher preparation,and the kinds of learning opportunities teachers will need. 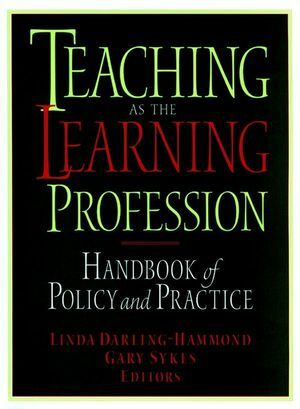 Teaching as the Learning Profession includes case studiesof innovative approaches to school improvement, principles forbetter staff development, proposals for the reform of unions, andpractical as well as conceptual advice on recruitment, licensing,redefining the teaching career, enhancing diversity, developingleadership, and expanding such innovations as networks and othersustained forms of teacher-to-teacher learning. LINDA DARLING-HAMMOND is Charles E. Ducommun Professor of Education at Stanford University and executive director of the National Commission on Teaching and America's Future. GARY SYKES is professor of educational administration and teacher education at Michigan State University.